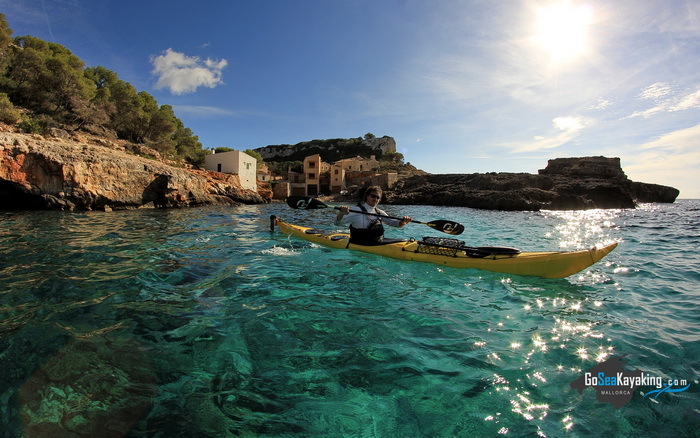 Are you an experienced kayaker? 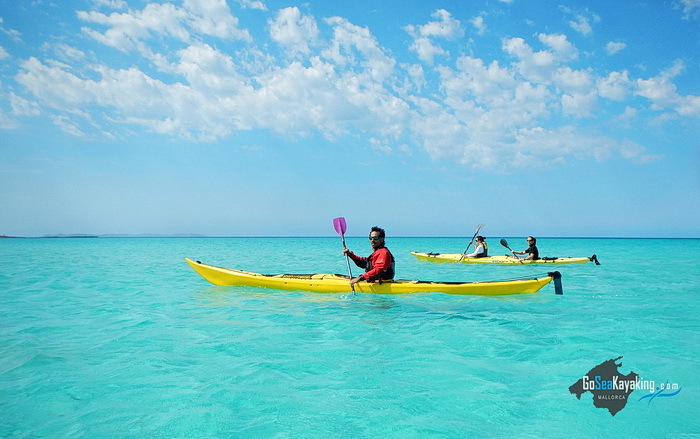 Would you like to organize your own tour? 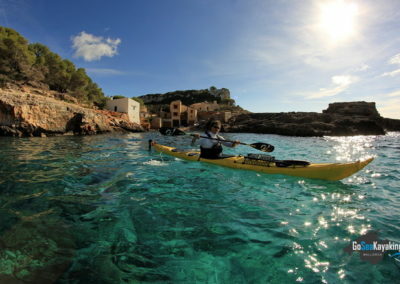 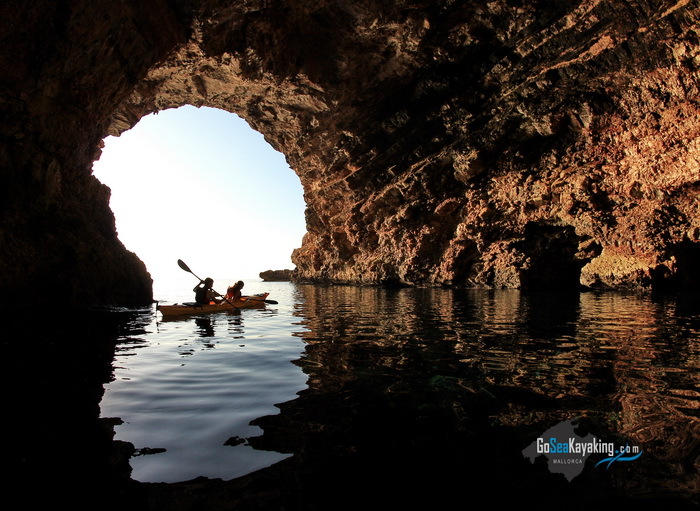 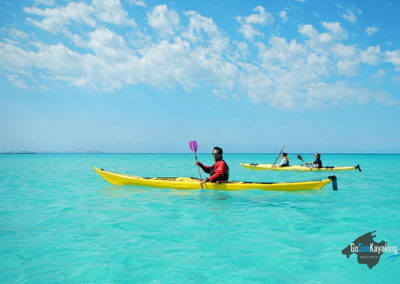 Rent a kayak from us and paddle in the crystal clear waters of Mallorca! 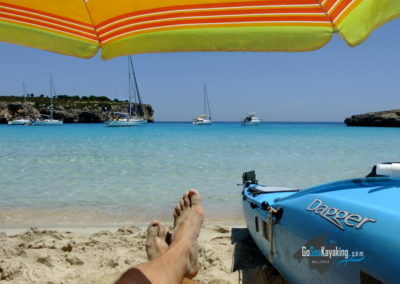 Rented boats are used by tenants at their own risk. We do not take any responsibility or liability for accidents or personal injuries.